The no 1 business incubator, SETsquared partnership, run a number of entrepreneurship programmes throughout the UK providing bespoke free business support. 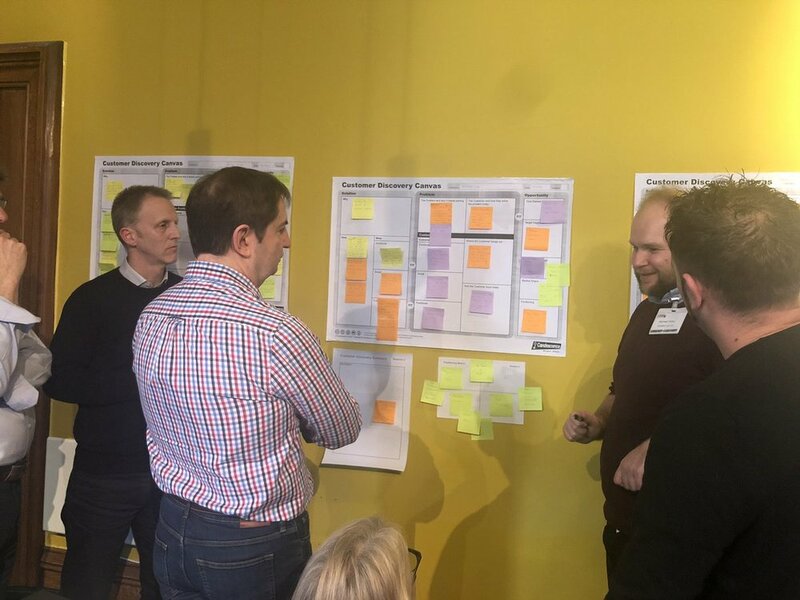 Earlier this month (7-8 March), SETsquared ran a 2-day growth workshop which was held at the Engine Shed in Bristol for businesses in the Advanced Engineering and Digital Innovation sector. 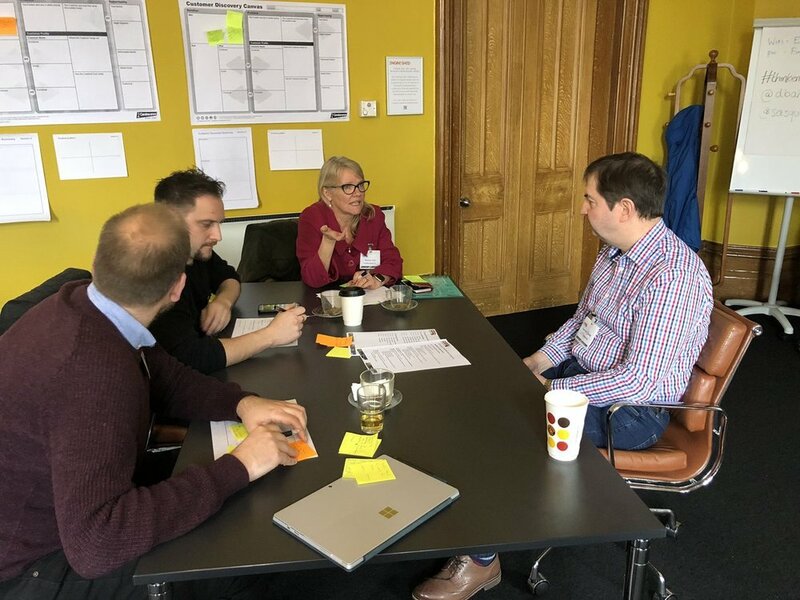 Eight delegates attended the 2-day workshop from each of the sectors - the aim being to provide help to road map business success by assessing business strategies and planning for the next phase of growth. Day one focused on Turning Ideas into a Business and was split across 5 specific sessions throughout the day. The sessions provided an intense but valuable output to help prepare delegates and question their business models. Turning a Business into Money, was the theme for day 2 and the morning sessions looked at developing a financial model and understanding revenue, pricing and costs for your business and how to move your business forward. The remaining time was spent preparing delegates on how to successfully pitch - before the afternoon pitching sessions where delegates had the opportunity to pitch their business plans to a panel of mentors. Following the pitch process, speed mentoring sessions gave delegates the opportunity to receive valuable feedback before the 2-day workshop drew to a close - but not before awarding the winning pitch. Congratulations to Actuation Lab on their successful pitch and winning the pitch of the day. Actuation Lab are a startup based in Bristol who are engineering the world’s most powerful artificial muscles. 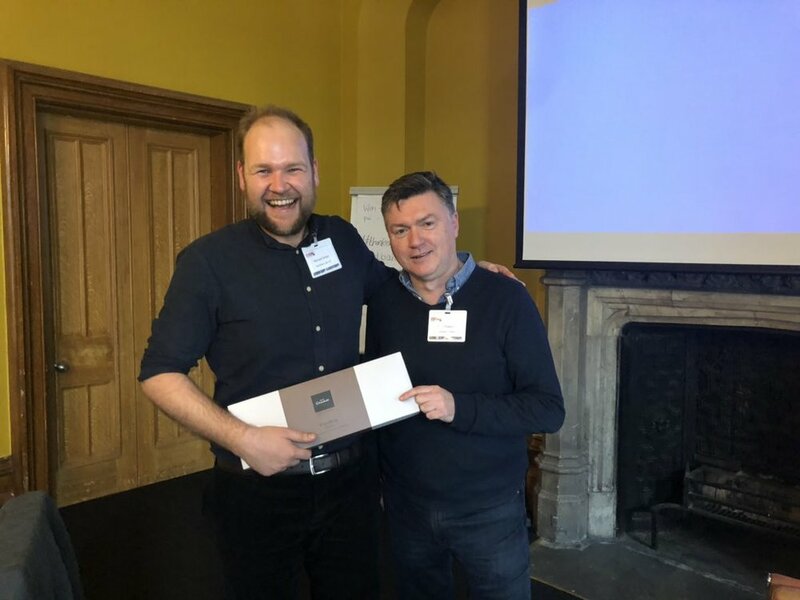 Congratulations to winning pitch, Michael Dicker from Actuation Lab who receives his prize from Brian Prescott, Entrepreneur in Residence for the Advanced Engineering Business Acceleration Hub. Our thanks go to SETsquared for running this very successful 2-day growth workshop and to all those companies who joined us for the 2-days. Delegates, mentors and speakers who attended the Advanced Engineering & Digital Innovation Business Acceleration 2-day growth workshop in March 2019. If you are interested in learning more about the Business Acceleration Hubs please visit the website here. These sector specific hubs are funded through the European Regional Development Fund and provide 12 hours of free bespoke business support. The next 2-day growth workshop will be held on 7-8 November in Bristol. More detail available here.